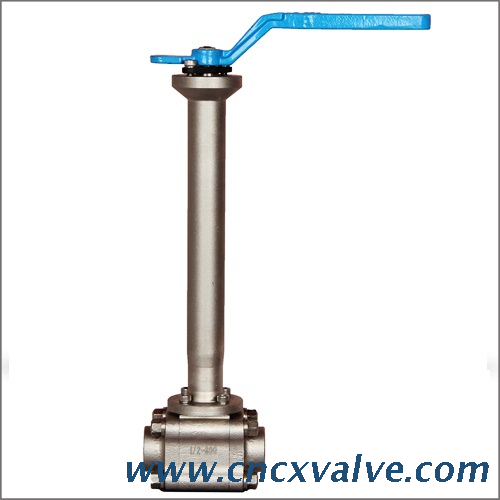 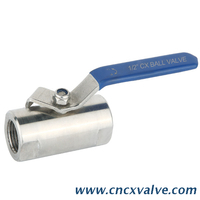 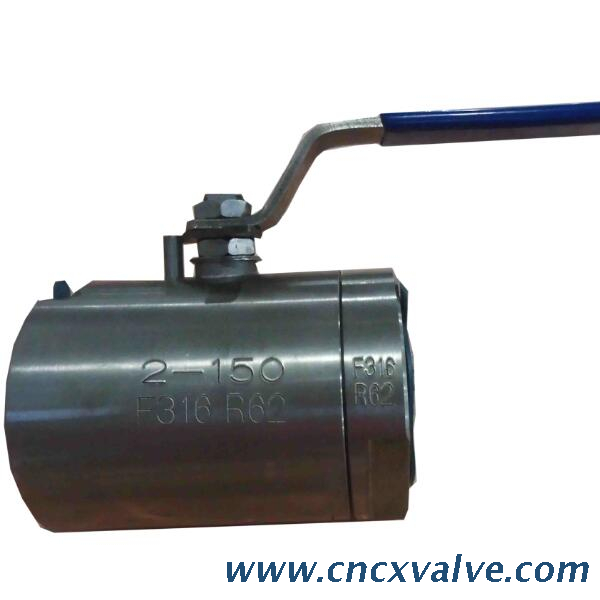 CX FLUID PRODUCTS MFG CO.,LIMITED is one of the special forged steel ball valve manufacturer and supplier in China, as a professional forged steel ball valve company, we have our own forged steel ball valve factory. 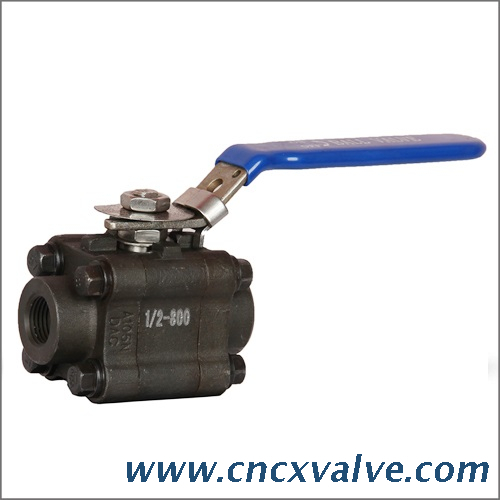 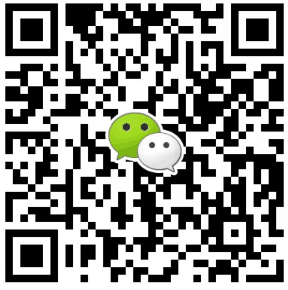 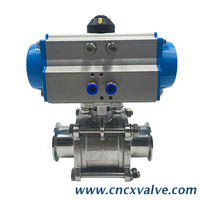 Welcome to buy our forged steel ball valve products . 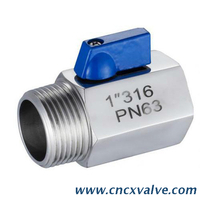 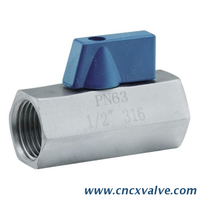 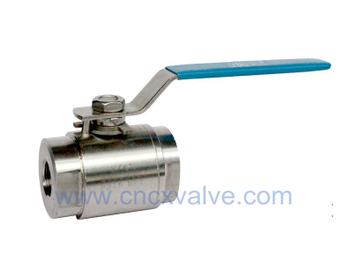 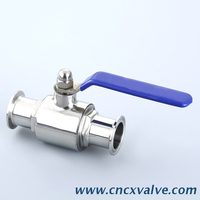 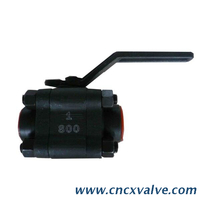 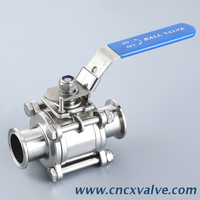 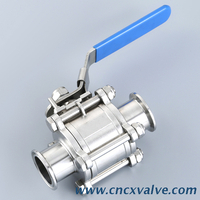 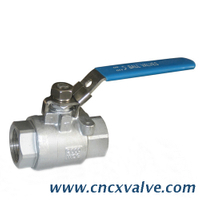 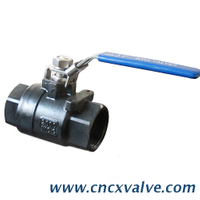 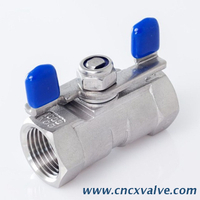 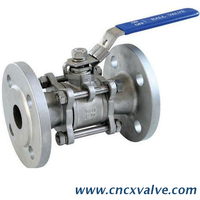 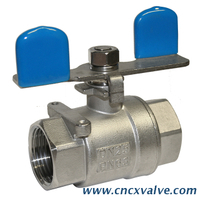 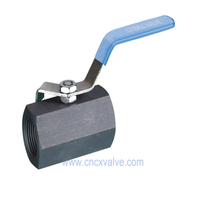 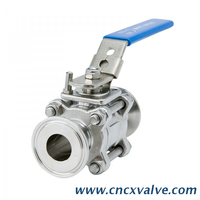 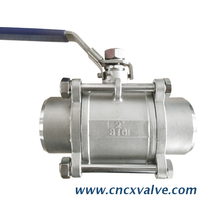 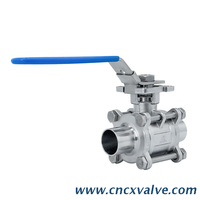 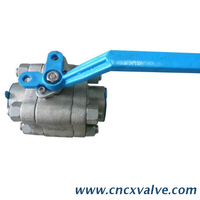 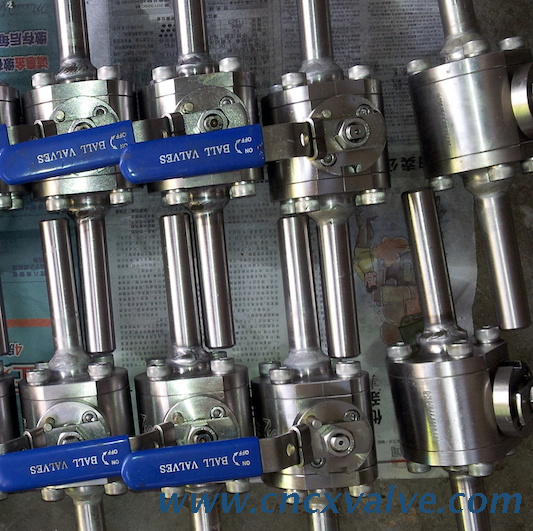 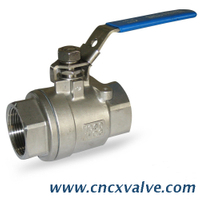 Our forged steel ball valve products are cheap but have good quality. 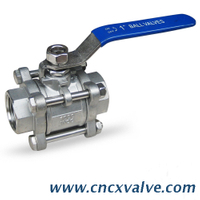 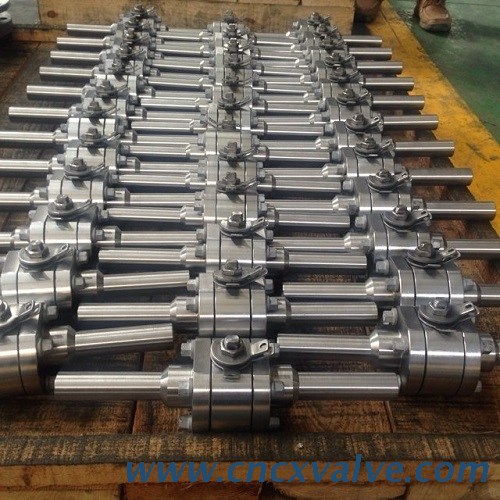 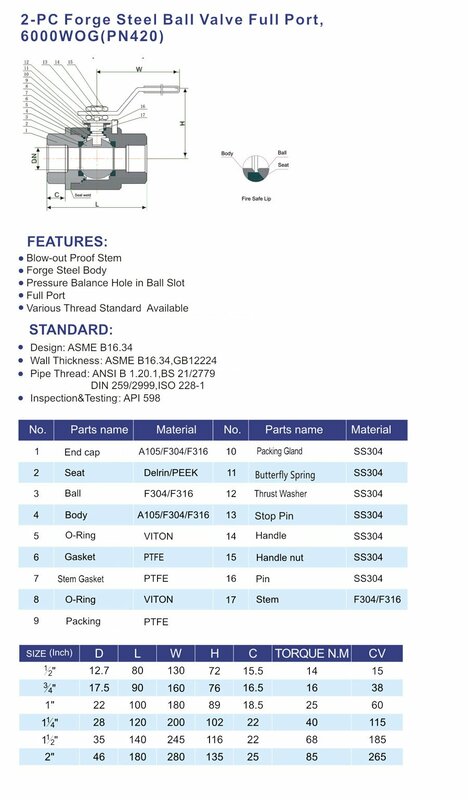 Our forged ball valves main including: 2 pieces threaded forged steel ball valve,3 piecesthreaded forged steel ball valve,electric ball valve,pneumatic ball valve,2pcs flanged ball valve,3pcs flanged ball valve,,3 way flanged ball valve,4 way flanged ball valve,ball valve with platform,,high pressure ball valve,mainly presure from ANSI 150LB up to ANSI 2500LB,etc..